We are currently in the early stages of design for the 2018 Steel Bridge Competition. The design team is looking for students interested in helping out with designing the structure of the bridge during the next few months. We will also be having additional welding sessions throughout the fall semester as we prepare to begin fabricating our design. 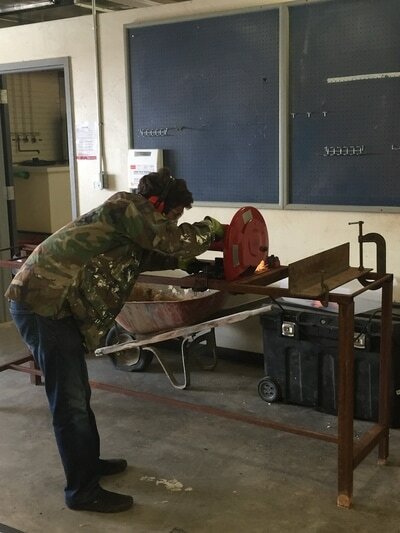 For anyone of our members who are interested, these sessions are a great opportunity to learn to weld. 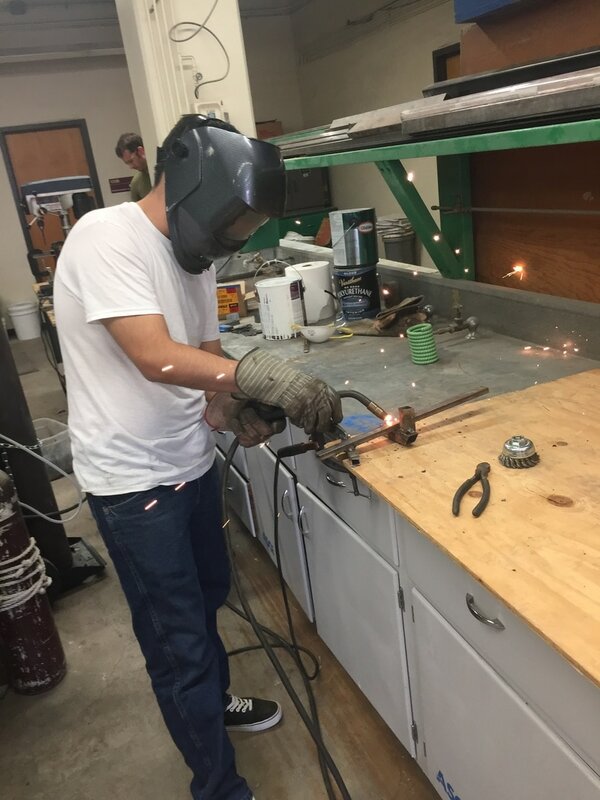 Our first welding session was on September 9th. 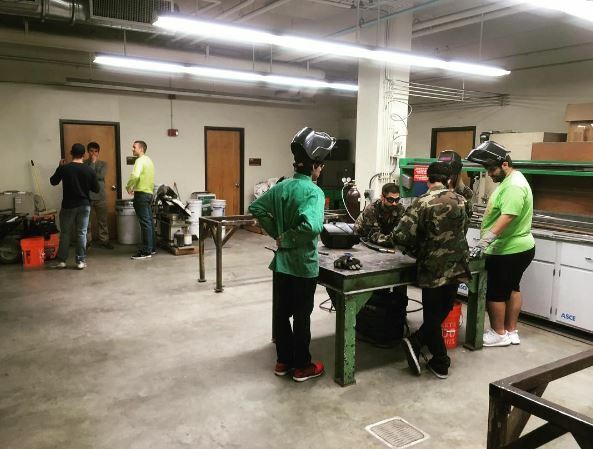 We will be having more sessions throughout the fall to allow members to learn and develop their welding skills. Look out for updates on days that we will be in the shop.